Keystones give the finishing touch to doors or other masonry openings to enrich the overall look of your project. 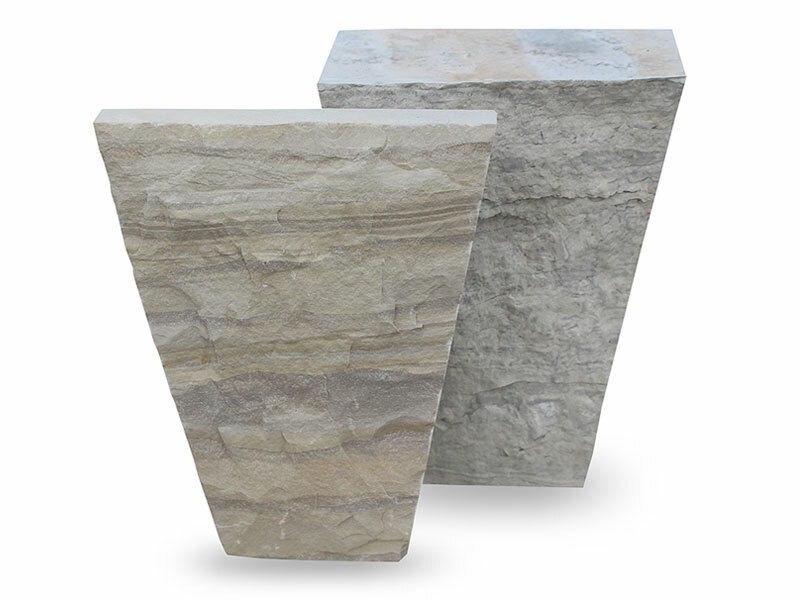 Our Standard Keystones are 10.5"H x 4"W at base & 8"W at top & depths of 4" or ThinCut 1.5". The sides of the keystone are all sawn and the face is machine cut. *Finishes are available at an additional charge. Keystones are a great way to accent openings like doors and windows. 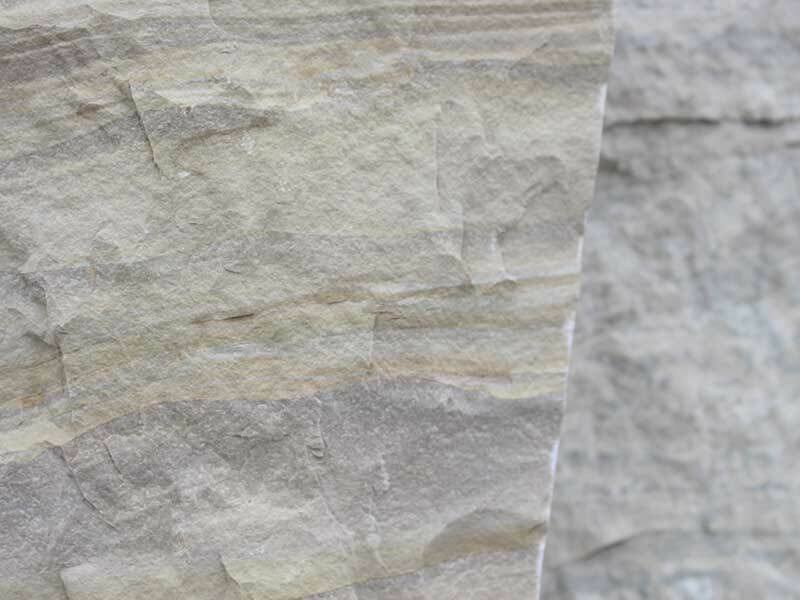 They are great to use in conjunction with Trimstones to give your project that extra touch of class.